Decked out in my slim navy twill trousers and classic Breton stripes from Saint James, I pictured myself in a Paris bistro, sipping coffee and nibbling on a plate of canele, while sitting on a woven bistro chair. That’s exactly what Chef Sunshine Puey made me feel as she whipped up delectable desserts that went perfectly with each of the new Nespresso holiday variants—praline, macaron and Paris black. 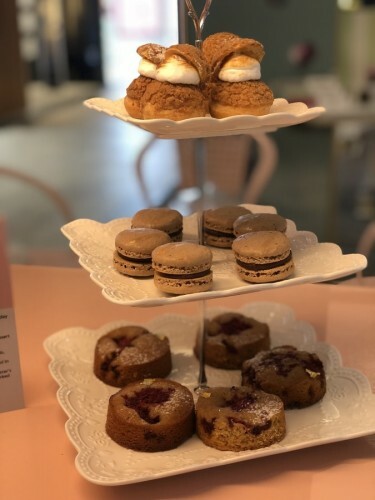 Known for her delectable desserts, Chef Puey developed posh pairings that looked and tasted like they came straight out of a haute couture patisserie in Paris. I couldn’t help but drool. Her Choux Au Citron, a classic French choux pastry filled with Lemon pastry cream, complemented the taste and aroma of Nespresso’s Praline variant, a flavored espresso that pairs the roundness of Livanto’s base with a delicate roasted hazelnut flavor, enhanced by a touch of caramel sweetness. C’est delicieux! 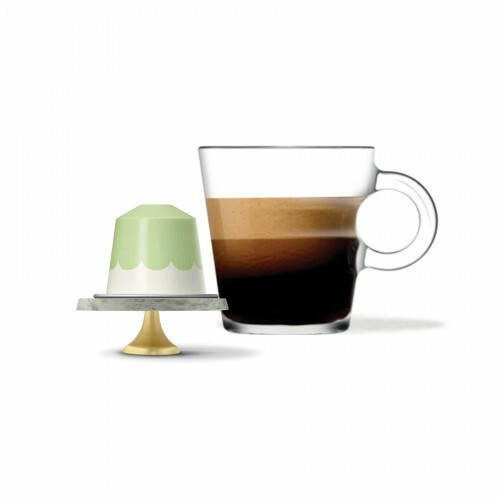 Her Macaron Caramel BuerreSalé Avec Praline, on the other hand, enhanced the flavors of Nespresso Macaron, a harmonious combination of Livanto’s cereal notes and a subtle and sweet almond flavor, emblematic of the macaron pastry. 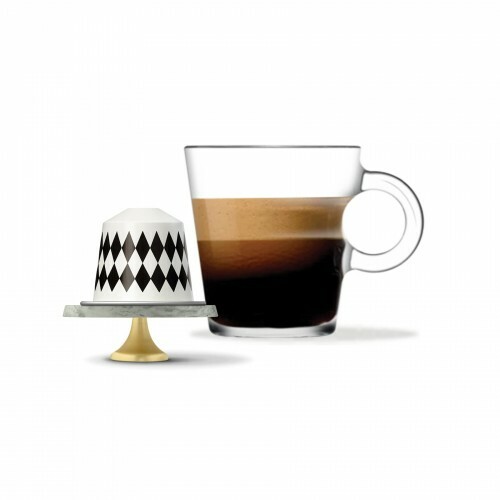 For those who enjoy their coffee classic and brewed, Nespresso Paris Black, a very aromatic blend of Arabica and emboldened by Robusta display notes of cereal and nuts in a syrupy texture, combined with spicy and woody tones. For that extra zing, Chef Puey paired it with Financier á la Framboise, a rich almond brown butter cake with raspberries. The ultimate dessert doesn’t have to be overly planned or perfect. In fact, not perfect is Chef Puey’s goal. In the age of social media when people edit their parties—and their lives—to look carefree and effortless, Puey chooses to embrace the real. “I don’t have all the answers to creating the best dessert or entertaining, but I have found a good balance between being imperfect and having expertise in the kitchen,” says Chef Puey. Her secret is to “keep desserts simple yet drool worthy,” who transplanted herself to Paris a few years ago because she wanted to live in a city famous for easy entertaining. “That’s what Paris is all about,” she says. It also doesn’t hurt that the city has a reputation for outstanding cuisine. 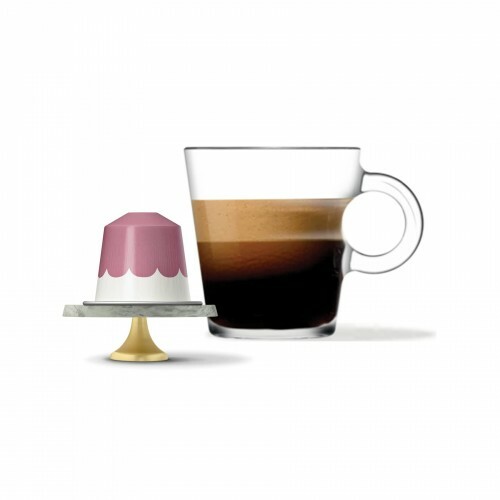 Enjoy your own steaming cup of Parisian glamour with the Nespresso Limited Edition Festive Coffees, available at the Nespresso Boutique, R1 Level, Power Plant Mall, Rockwell, Makati or the Nespresso Pop Up Store at the Ground Level of The Podium. 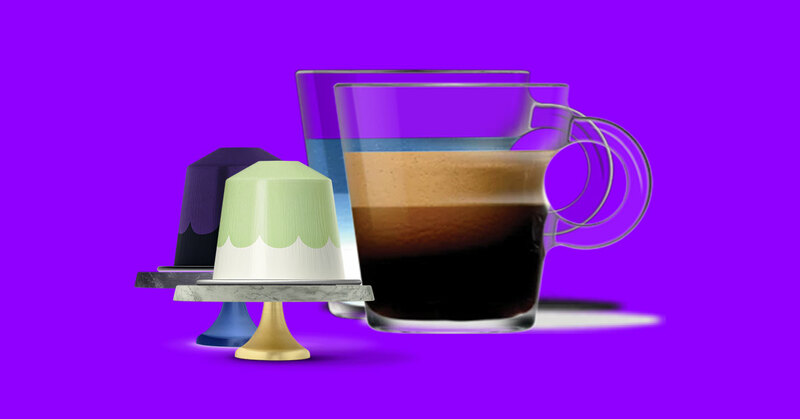 You may also order online via www.nespresso.ph.